Car manufacturers spend millions of pounds creating their vehicles, from initial concept and design through to the marketing campaign intended to encourage millions of motorists to purchase them. At least that’s the idea. Automotive history is littered with examples of cars that have spectacularly failed to make any sort of impact on the driving public, much to the embarrassment of the brands that were responsible for them. Read on as UK-based vehicle breakers Sell the Car list the five cars that should’ve just been scrapped. More a result of GM’s eventual demise in 2009 rather than anything hugely wrong with the car itself, the G3 was ultimately awarded the title of shortest-lived Pontiac after the brand was necessarily discontinued. If for whatever reason (perhaps you were hit on the head?) 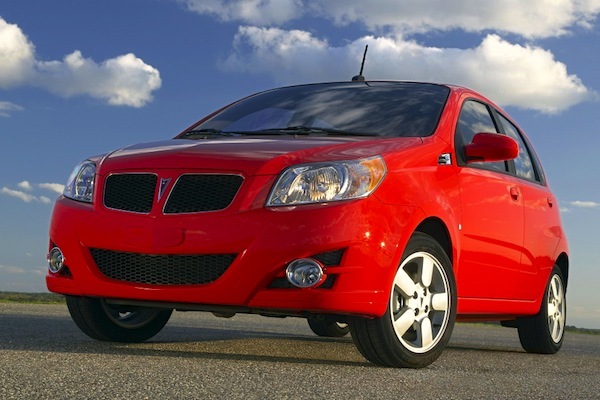 you were keen on owning a Pontiac G3 then the Chevy Aveo is essentially its clone, and was produced beyond 2009. People rarely buy performance vehicles for their practicality – a good job in the case of the Acura ZDX; the sloping roof rendered the back seats suitable only for children or small adults, while cargo space was also significantly reduced. 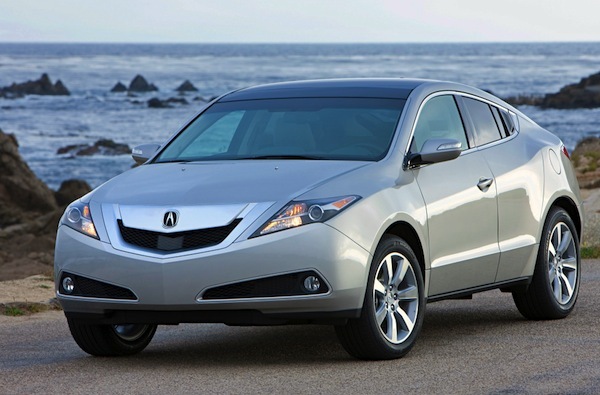 However the Acura ZDX, which was essentially a second-gen MDX didn’t even out perform its older cousin in terms of handling, being equalled or bettered by it in ever performance category tested by Edmunds.com. The ZDX went on to sell fewer than 6,000 units, unsurprising given that it seemed to offer nothing innovative or greatly appealing. 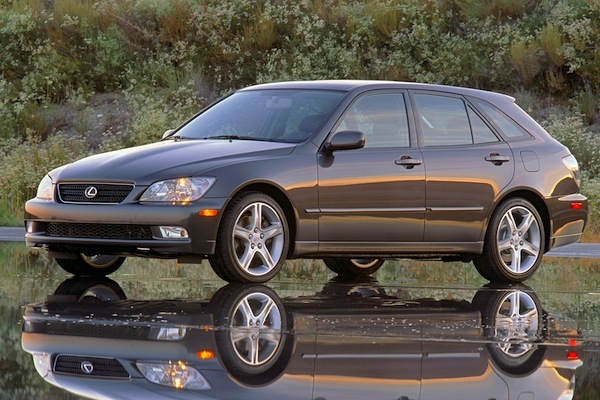 Selling a ridiculously disappointing 3,078 units since its release in 2002, the Lexus IS 300 SportCross suffered primarily from being incredibly unremarkable, failing both in terms of providing genuine practicality that it’s estate-style rear would suggest or the exciting performance or aesthetics that you’d like to see from a ‘Sport’ version of anything. Just look at the picture of the IS300 above. We expect the overriding emotion you feel is something along the lines of ‘meh’. This auto marquee developed by Ford was such a flop that the name ‘edsel’ is now a by-word for a product that, although perfect in theory, fails miserably in reality. 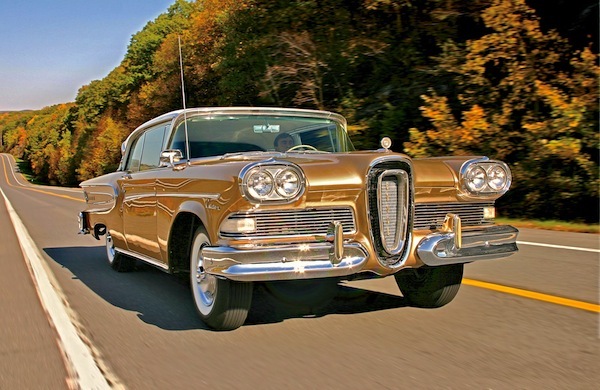 Overly stylised, massively overpriced and promoted via a marketing campaign that only showed the car through a blurred lens or underneath a tarpaulin, Ford got everything wrong with the Edsel – a harsh lesson in how not to manufacture vehicles. Despite being manufactured from 1963 through to 1966 the Studebaker Wagonaire only mustered up a measly 618 unit sales, with some of the issue potentially being down to an early design flaw that saw roof leaks develop near the front of the sliding section. Service letters were sent to dealerships with the aim of addressing the problem, however it may have tarnished the vehicle’s image too greatly, despite boasting an otherwise sound design. This guest blog was written by John Rooney on behalf of Sell the Car – buyers of cars, vans and motorbikes in all shapes and sizes for scrap. Guest post: What 5 Film and TV cars are the best of all time? previous post: Media post: What do Australians look for in a sports car?